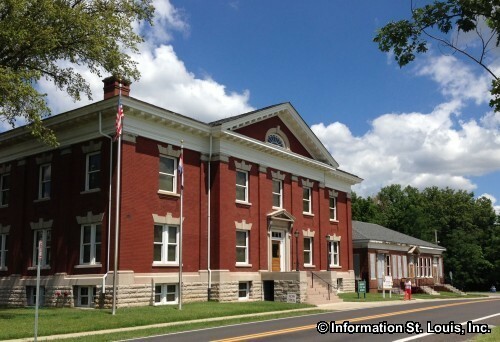 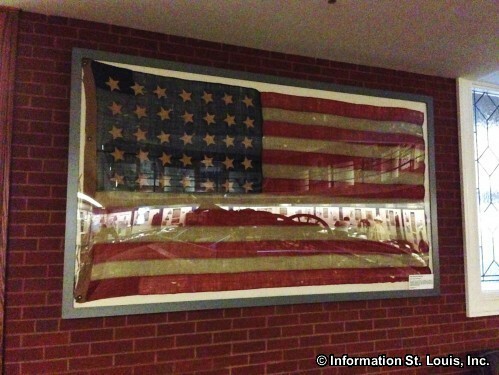 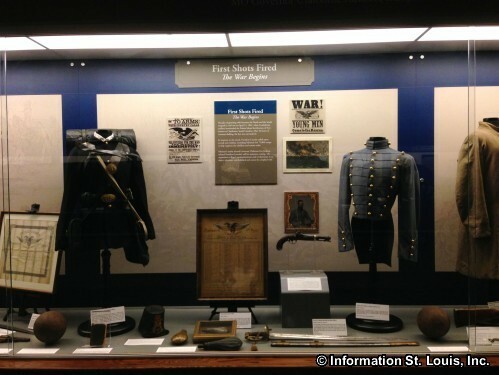 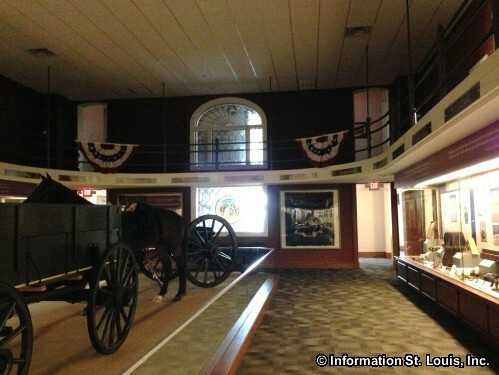 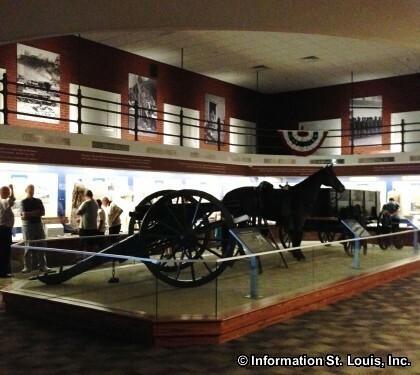 The Missouri Civil War Museum opened in 2013 in the newly restored Jefferson Barracks Post Exchange and Gymnasium Building. 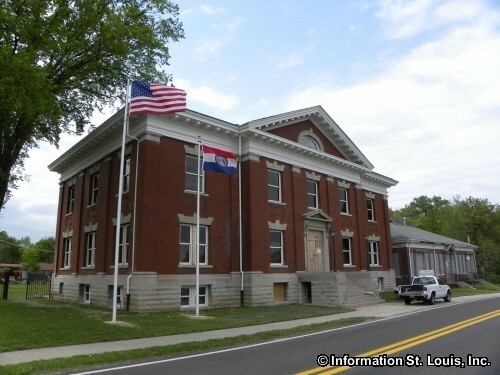 The building was built in 1905 for use by the commissioned officers stationed at the base as an athletic and activity center. 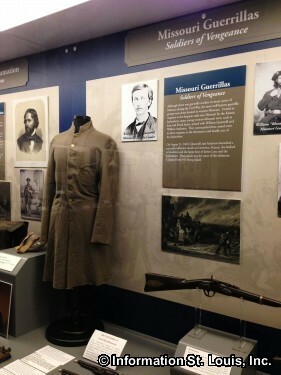 The museum is the fourth largest Civil War museum in the United States and serves as a museum, library, and educational center. 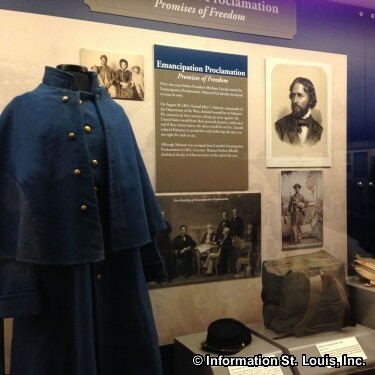 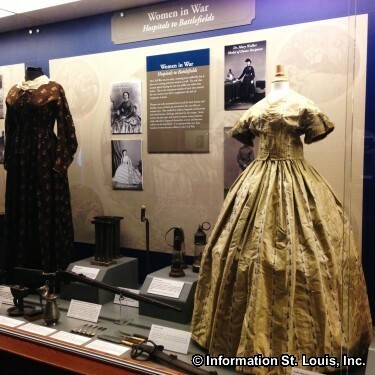 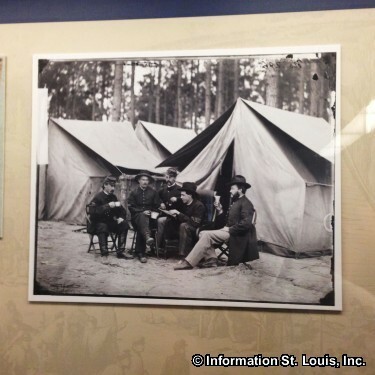 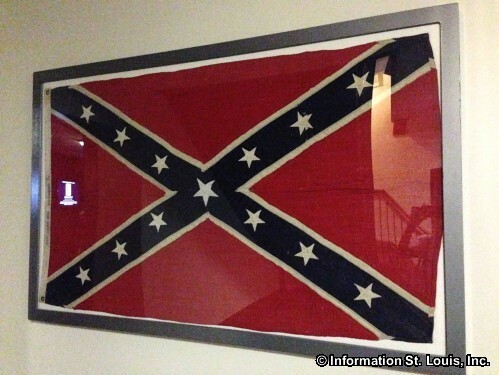 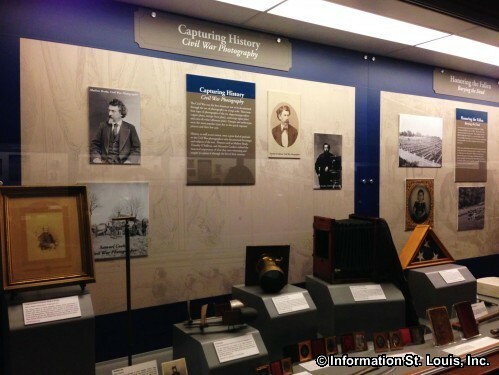 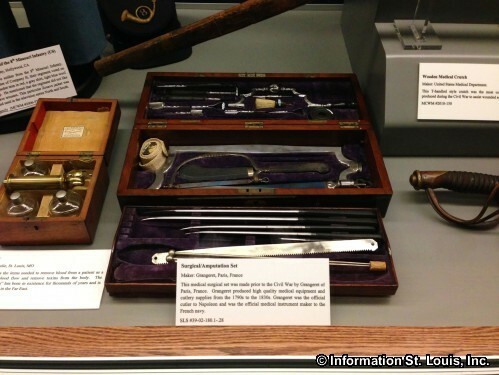 The Missouri Civil War Museum is open Daily, 9am-5pm. 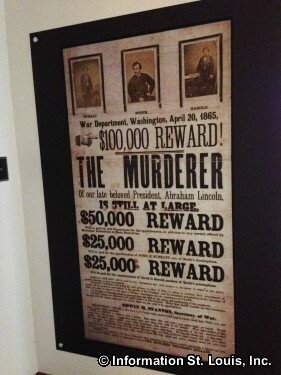 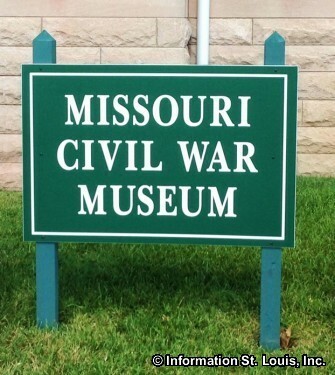 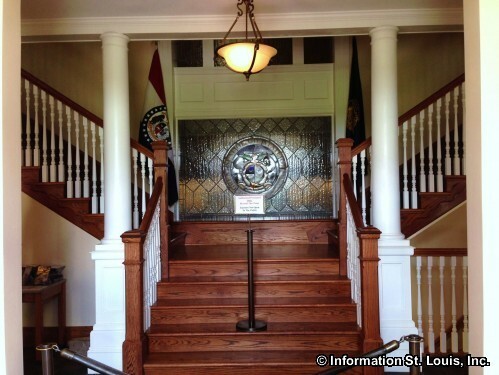 An admission fee is charged (Active military personal and Missouri Civil War Museum Members are FREE).